DESCRIPTION BEST PRICED Beautiful One Bedroom Townhouse, on a CORNER LOT, with a main floor living room, utility room, 3 pc bath, kitchen and breakfast nook. Upstairs you will find a large bedroom and Ensuite bath. Very bright Open Concept Main Floor. Relaxing views of Pond and green area with walking paths around the neighbourhood. Top notch finishes including stainless steel appliances, professional hood fan, granite countertops throughout with easy clean kitchen cabinet doors. Why rent when you can own your own home in a wonderful community. Prime location is close to schools, playgrounds, shopping, LRT. Genesis Centre is only 2.5 km away offering year round activities for the entire family including swimming, YMCA, gym, Calgary recreation programs, library and more. 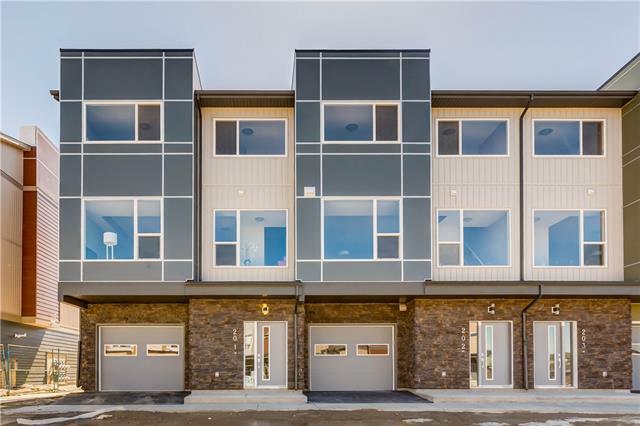 Quick access to Stoney Trail and Metis Trail takes you to many options for shopping, 9.3 km to YYC International Airport, and only 19 km to downtown. ***** HUGE PRICE REDUCTION of 18000**** Call now! Home for sale at 8425 Saddlebrook DR Ne Calgary, Alberts T3J 0B4. 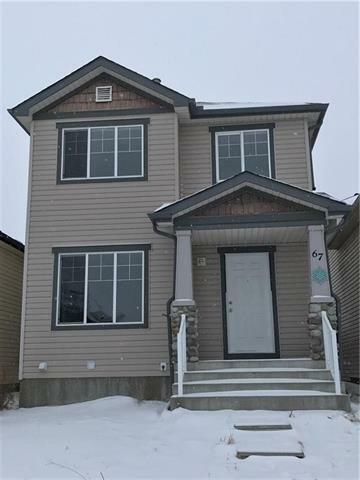 Description: The home at 8425 Saddlebrook DR Ne Calgary, Alberta T3J 0B4 with the MLS® Number C4204397 is currently listed at $199,900.